Nothing makes a home feel more welcoming and alive than houseplants. If you are anything like us, your plants are part of the family; a member you can’t part with very easily and need to move with you. 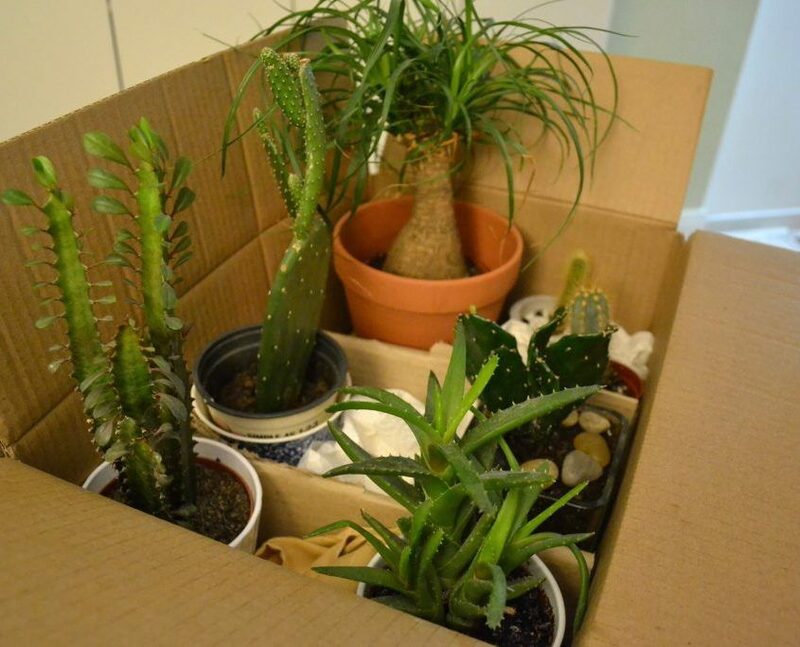 Moving By Design can safely help you with Moving Plants to your new home. At Moving by Design we understand it can be challenging to move with plants to another home when the time to do so comes right around the corner. Proper packing will ensure they arrive healthy and intact. Be sure to pack them last and unpack them first, so they stay healthy. Here are some great strategies for making sure your plants survive the trip to a new home while staying happy and healthy along the way.